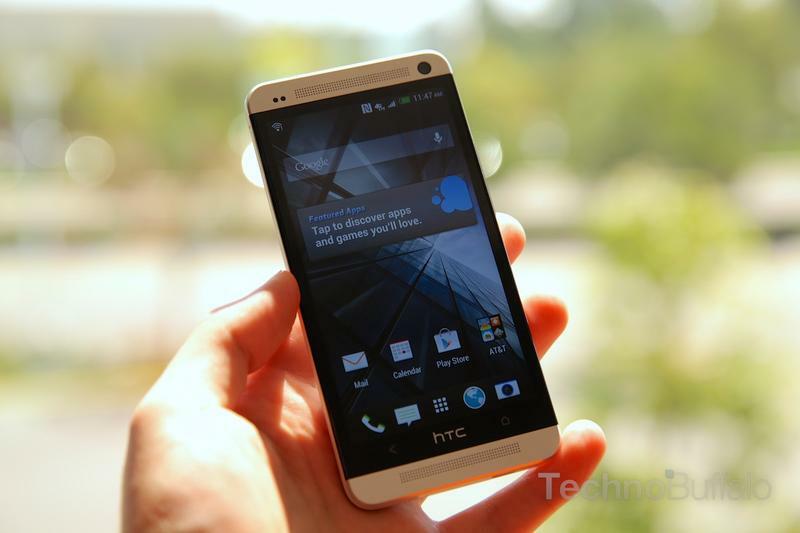 Amazon is now selling Sprint's HTC One for just $80 with a new contract or an upgrade. The device, which we praised in our review, is one of the best Android smartphones available right now. It made its debut on April 19 for $199.99 with a new contract, so you're basically getting the same great device at a $120 discount. To joggle your memory a bit, the HTC One offers a 4.7-inch display with a full HD 1080p resolution, Android Jelly Bean, Sense 5, a 4-Ultrapixel camera with HTC's amazing Zoe and Highlights options, surround sound front-facing BoomSound speakers, a 1.7GHz quad-core processor and much more. Sprint only sells the 32GB option, however—if you want the 64GB model you'll need to head over to AT&T. The device can also be snapped up for $549 without a contract, which is $50 less than the new pure Android Google Edition version of the smartphone.